You should still regularly back up important files though. 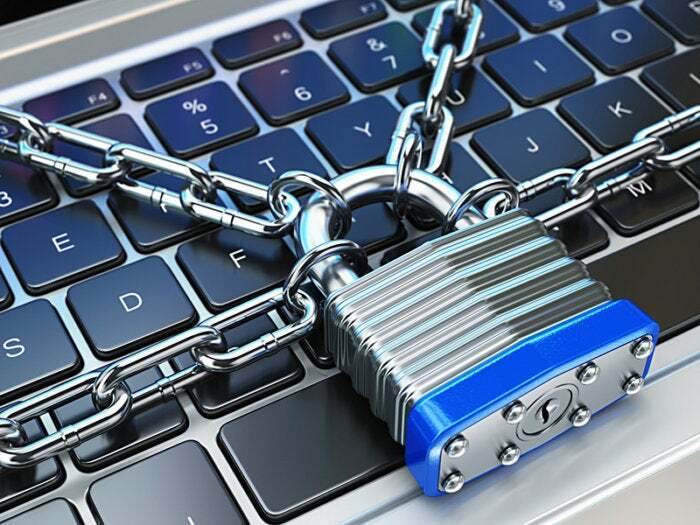 Hoping to stop ransomware in its tracks, security firm Cybereason announced a new anti-malware security program on Monday called RansomFree. 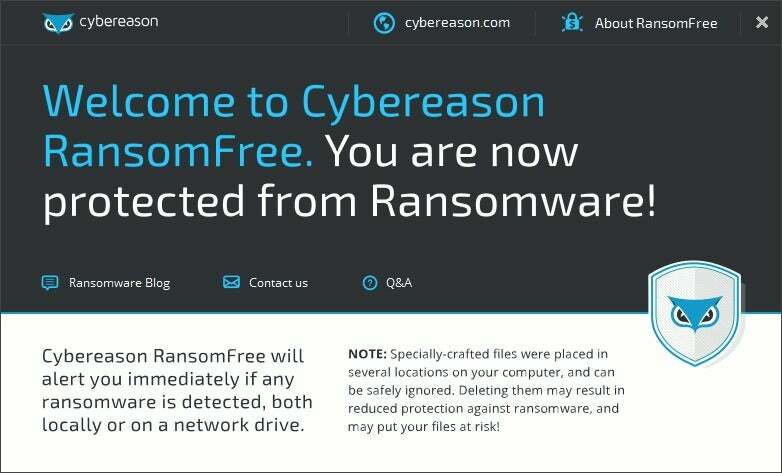 But Cybereason believes RansomFree has what it takes to lead the charge against ransomware. The desktop program for Windows 7 and up (as well as Windows Server versions 2008 R2 and 2012) uses behavioral analysis instead of regularly updated malware definitions to fight the bad programs. Cybereason took a look at all the ransomware it could find, and analyzed the programs for common characteristics. It then built a program to monitor for those behaviors. If RansomFree finds any such behavior on your system, it flags that program for your review. By default, the program suspends any activity it deems suspicious—even if it’s a legitimate encryption program that has some behavior in common with ransomware. It’s then up to the user to either enable the program, or allow RansomFree to permanently quarantine the malware. RansomFree is a free download for home users directly from Cybereason’s site. The installation's fairly anti-climactic. It alerts you that the program placed some specially constructed files on your system that help RansomFree do its job. Eilat wouldn’t go into too much detail about what these files do. He would say they were there to be the “victims” of potential ransomware infections and to slow the malware down. Other than the alert about the files, RansomFree just sits there not doing much of anything—at least to the casual observer. That’s probably what you want from a specialized security program like this, anyway. This article was updated at 12:50 PM Eastern on December 19, 2016 to correct the name of Cybereason's RansomFree. We regret the error.